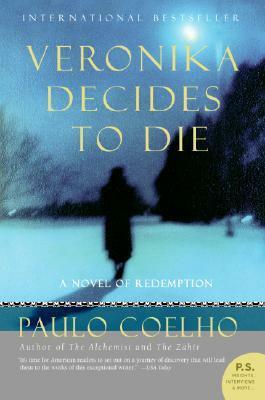 Not my favorite book by Coelho that I have read. I'm curious as to how much of the story is true, since he uses himself as a character and presents it as mostly truth. I thought the discussions regarding what "normal" is and who counts as being insane were really good. The rest of the book, however, just seemed to drag and I found it to be a little weird in spots. I was expecting a lot more from the book since I loved the other two books I read by him, and was disappointed. I definitely won't recommend this book as highly as I would The Devil and Miss Prym or The Alchemist.